Subscribe To Our E-Newsletter Today. 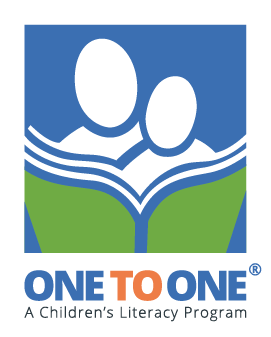 To volunteer with ONE TO ONE in the Vancouver region, email us at volunteer@one-to-one.ca. To volunteer with ONE TO ONE outside the Vancouver region, please contact your District Coordinator. Click HERE (then click “Other Regions”) for contact list. 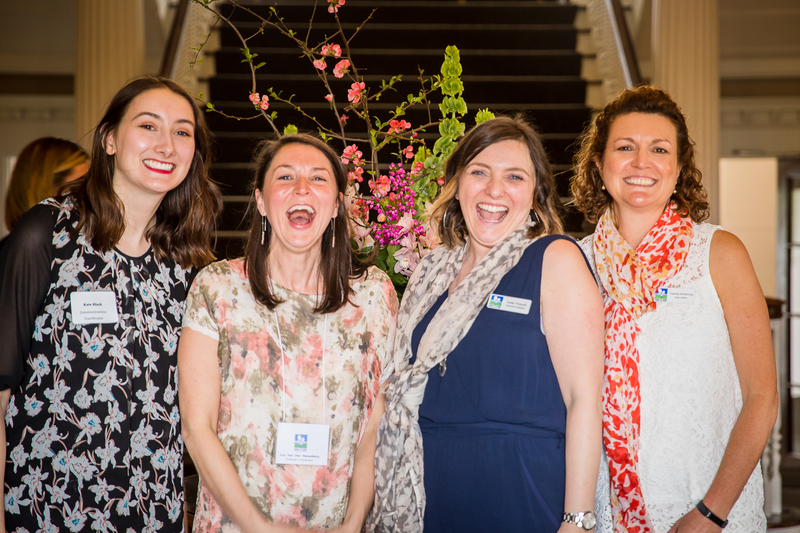 Want to bring the ONE TO ONE program to your community? Please contact us at regions@one-to-one.ca.